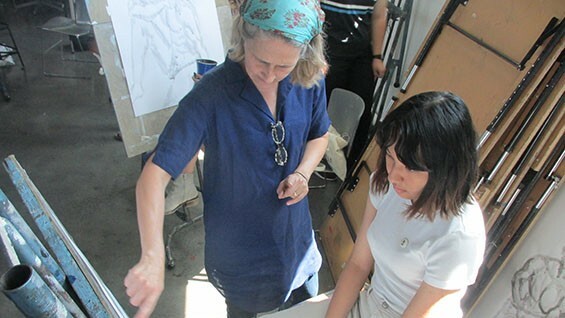 The Cooper Union Summer Art Intensive for pre-college students has been awarded a $35,000 donation from Jeff Gural, Chairman of Newmark Grubb Knight Frank and former member of The Cooper Union’s board of trustees. 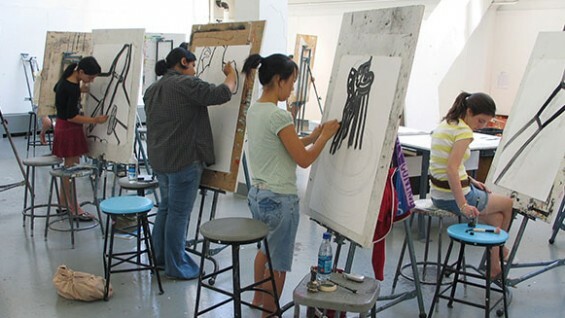 The funds will be used to give 13 New York City high school students full scholarships to attend the program, which runs from July 5 to August 1, and culminates with a student art exhibition, poetry reading, artist in residence presentations, and reception on August 3. These latest scholarships add to three others made possible by Wishbone, a foundation created expressly to fund students’ summer program tuition, and one other offered by the Comisionado Dominicano de Cultura (the Dominican Culture Commissioner in the U.S.). 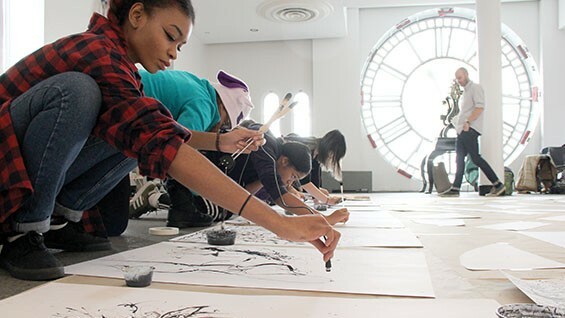 The Summer Art Intensive, one of several summer pre-college programs at The Cooper Union, is open to students ages 15-18 and accepts both residents and non-residents of New York City. 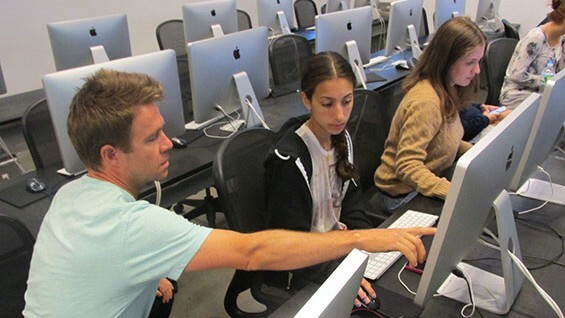 Each student chooses from one of four different concentrations, drawing, graphic design, animation and digital photography. To apply to the scholarship, students fill out an application and submit a portfolio. Rosa, who was born in the Dominican Republic, will be applying to art schools as well as liberal arts colleges, which is in keeping with his predecessors in the summer program: Ninety eight percent of students who have attended have gone on to college.